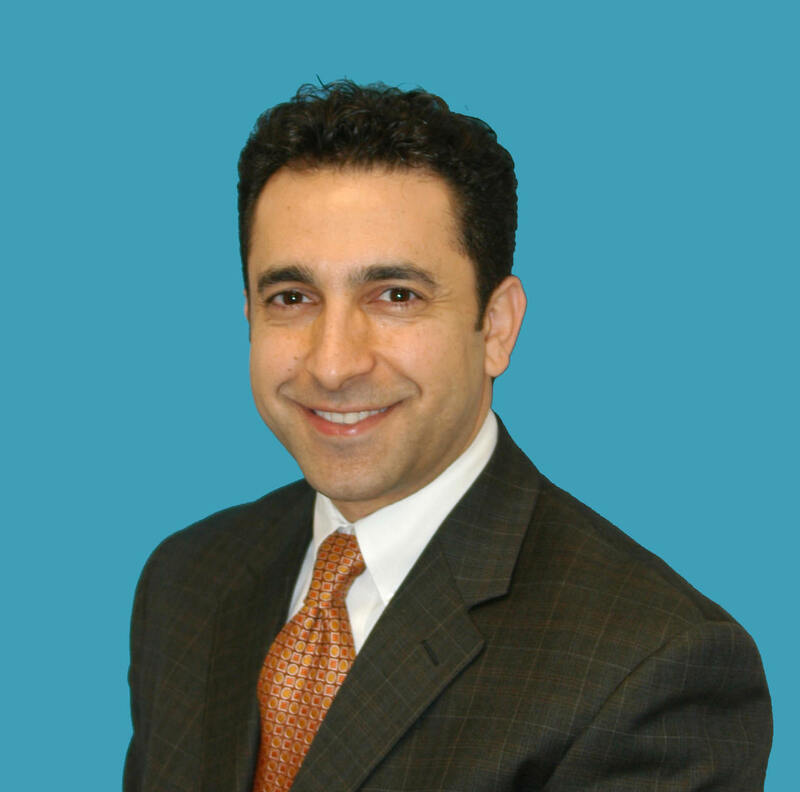 My name is Afshin Parhiscar, a Plastic and Reconstructive Surgeon, who has dedicated many years of my life to mastering the art of Plastic Surgery. It is a privilege and a pleasure to be able to share the experience of transforming a physical aspect of your body to help improve your quality of life. I strive to hear your concerns, assess your goals and aim to provide a safe and optimal surgical outcome with you. My education is rooted in hard basic science. I studied Biochemistry and developed a deep understanding of the human body and how it functions. I gained a foundation that allowed me to better understand it’s incredible working dynamics. Once I began medical school, I soon learned that what I loved as much as the science of medicine, was the practice of medicine. Taking care of patients and sharing in their experiences has allowed me to live a fuller and more meaningful life. By the time I completed medical school, I decided I wanted to become a Head and Neck Surgeon. The head and neck had always been the most incredibly complex, interesting anatomy and pathology for me. My residency training opened an entire new aspect of medicine to me. I always enjoyed working with my hands. I enjoyed unraveling structures, understanding their mysteries and putting them back together. The fundamental skill set I acquired as a surgical resident allowed me to appreciate the structure and function of the human body. What I learned about myself was that I strive and grow when I’m allowed to create and imagine. I decided to expand my horizons by further studying the discipline of Plastic Surgery. As I learned about plastic surgery, I fell deeper in love with a profession that would allow me to use my basic science knowledge, my compassion for people, my technical skills and the creative freedom to imagine and form the optimal surgical outcome for a physical attribute.